An Africa safari experience is truly life changing. From the game drives and safari walks to the amazing natural landscapes and luxury camps, everything about a safari holiday is unique and exciting. And the views? Well, what can we say…..they’re pretty amazing too. Here are 5 of the most stunning spots in Africa, places where you’ll be able to enjoy the most incredible views during your time on Safari. 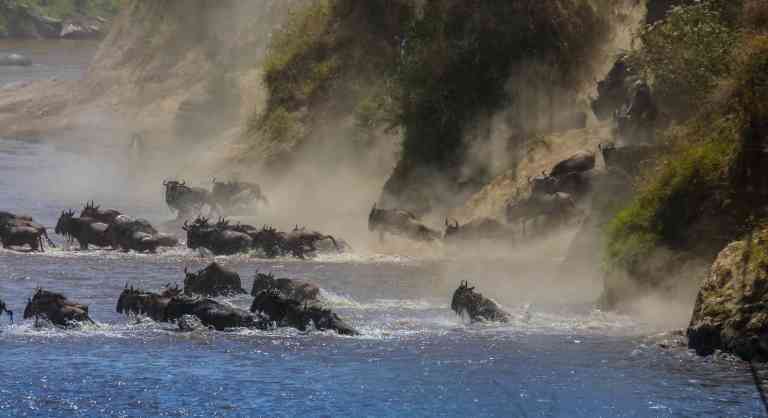 This is one of the ultimate experiences of an African Safari; the famous Great Migration is like nothing you’ve ever seen before. Come to Serengeti National Park between August and early Sep in Tanzania and you will be able to witness millions of wildebeest, zebra and impala move in unison in search of greener pastures. The movements are predictable from month to month with the same pattern each year, with the migration north starting around April/May and the animals moving south in October/November. Mammal and game viewing make an African safari totally unforgettable but if you’re holidaying in Zambia, don’t miss the incredible views of the Victoria Falls. Most tourists choose to see the Falls from the Zimbabwe side because of the many viewpoints but in Zambia, you’ll benefit from smaller crowds and a much more rugged feel. The Zambian side also has the Devil’s Pool and Knife-Edge Bridge. 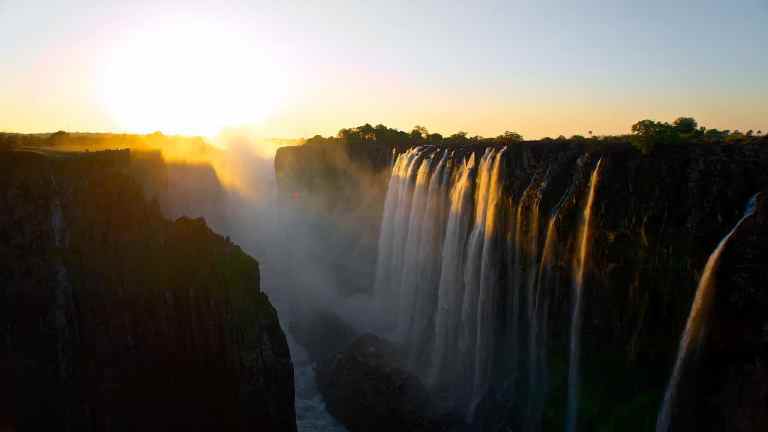 Plus the Victoria Falls Bridge takes you across to Zimbabwe so you can experience the waterfalls from both countries. 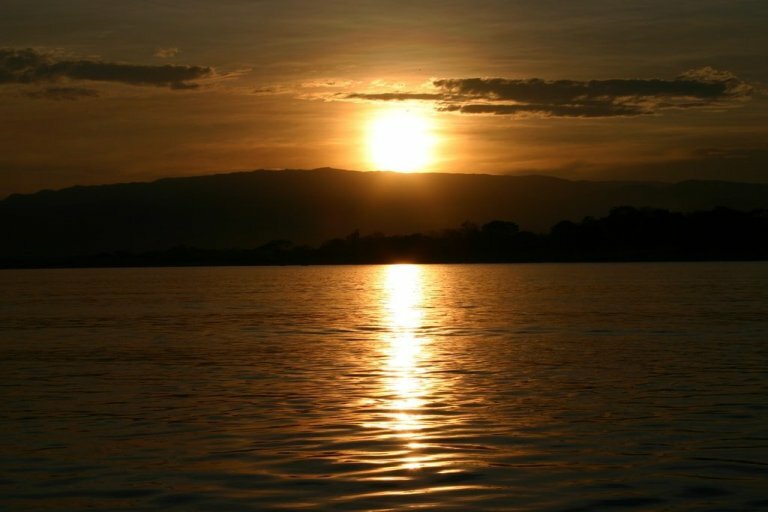 If you’re after the perfect sunset spot (or sunrise if you’re willing to get up at the crack of dawn), make sure you spend some time checking out Lake Malawi. This beautiful lake is one of the largest in the world and even has a few of its own beaches for those who really need to kick back and relax after some tiring walking safaris or late night safari drives. Stopping over at the lake is pure bliss and if you love views of water, you’ll love relaxing by the lake. 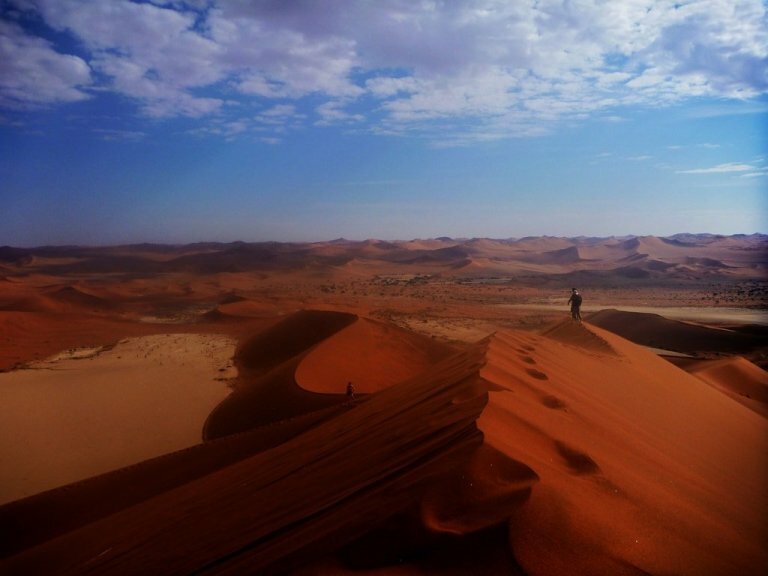 One of the most spectacular sights in Africa is the Namib Desert and we’ve got some great desert lodges offering the most mind-blowing panoramic desert views. Whilst you’re here, you simply can’t miss the Deadvlei, a salt and clay pan surrounded by high red dunes. Enjoy quad biking to explore the dunes on wheels or take to the air in a hot air balloon for a birds eye view. 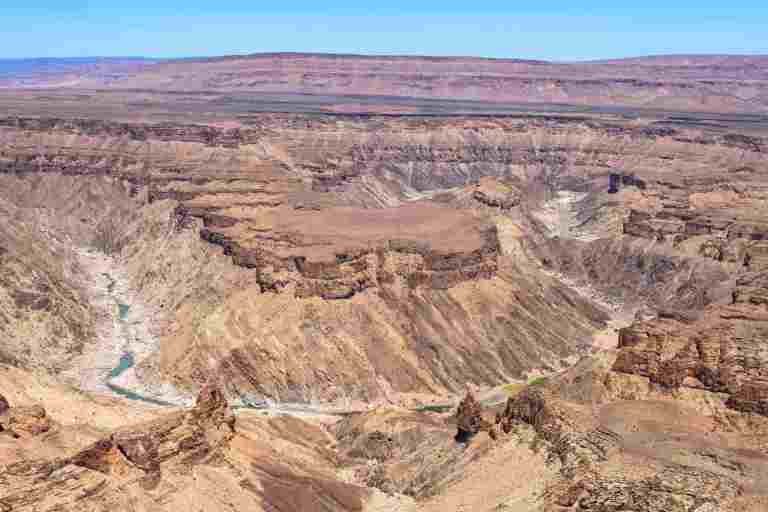 Another view you won’t want to miss is the river hiking route of the Fish River Canyon, a dried out natural wonder which has been carved into the Namibian desert. It’s one of the world’s largest river canyons (the second largest to be precise) and a view from the top down is pretty impressive. It stretches a massive 160 kilometres from north to south, it’s over 550 metres deep and it’s a whopping 27 kilometres wide. It’s also over 500 million years old! As well as the canyon views, the hiking route will also give you an opportunity to spot rare wild horses, mountain zebra and various bird species.